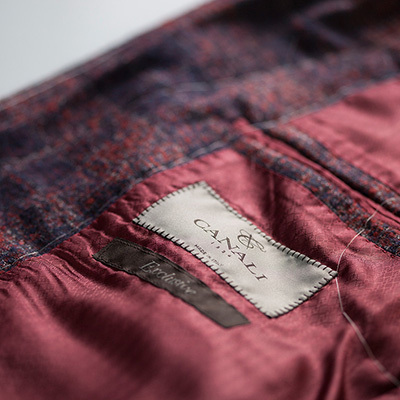 Textured red tie with optical pattern in pure silk, Made in Italy. 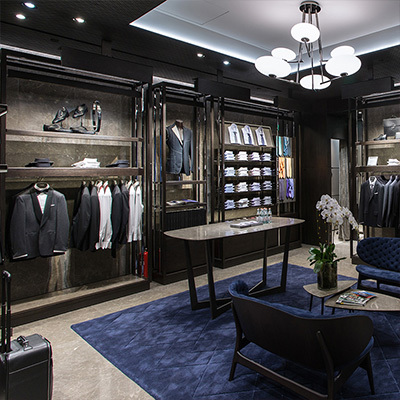 Check out the latest Men's Ties collection. 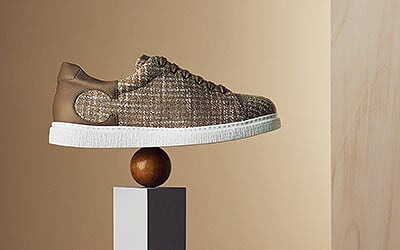 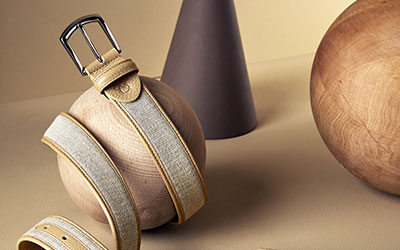 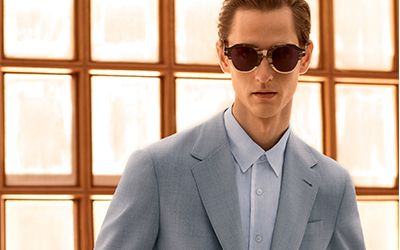 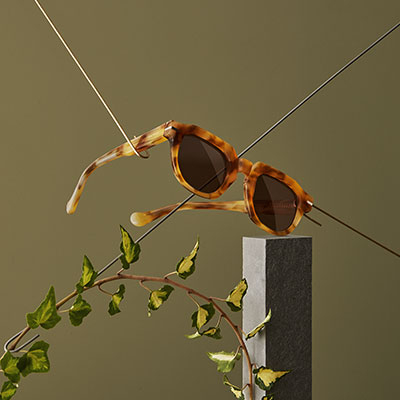 Shop online on Canali.com, free delivery and returns.